Swipe for 10 more photos! Bright White 2018 $5,590 below Invoice! 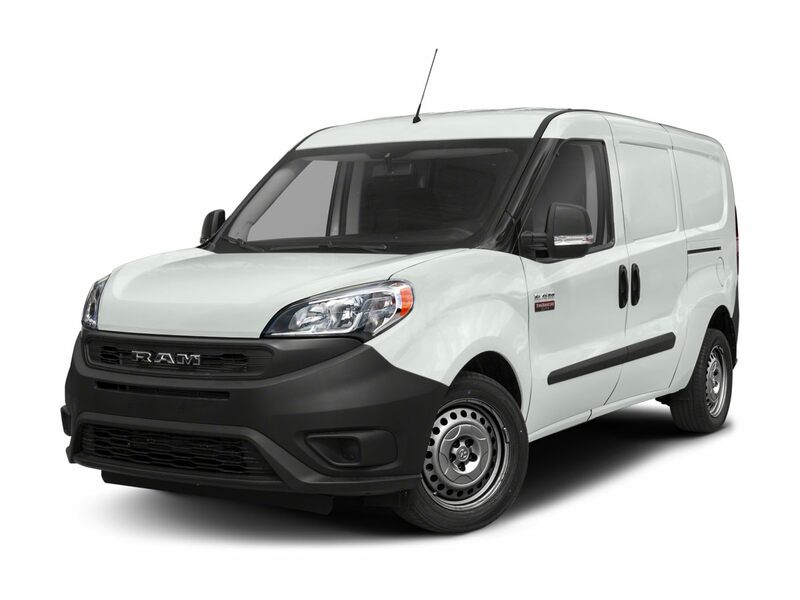 Ram ProMaster City KBB Fair Market Range Low: $23,856 FWD 9-Speed 948TE Automatic 2.4L 4-Cylinder BLUETOOTH, ABS brakes, Electronic Stability Control, Illuminated entry, Low tire pressure warning, Remote keyless entry, Traction control.